2. Data import from internal format. 3. 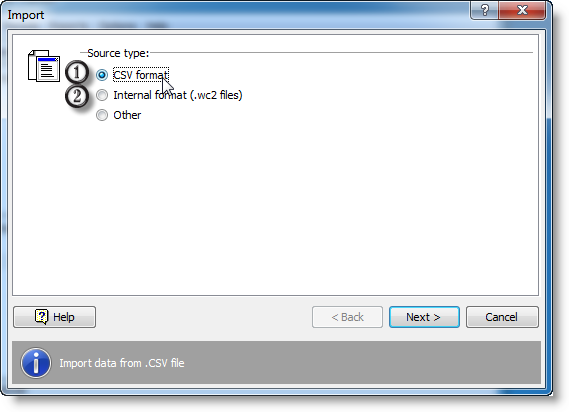 Data import from other formats. Import from other formats is currently not supported.